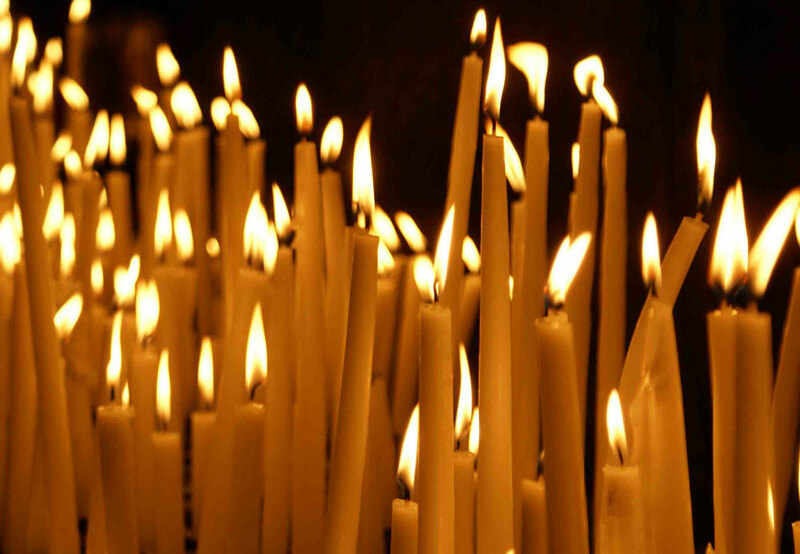 The Clergy, Executive Board, and Members of St. Sava Serbian Orthodox Church express condolences to the family of Kathryn Bozich. Memory eternal. 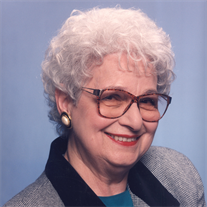 Kathryn “Kata or Katie” Bozich (nee Kuruzovich), age 91 (May 15, 1924 – February 25, 2016) of Merrillville, passed away on February 25, 2016. She was a former employee of U. S. Steel, Gary Works. She was a lifetime member of the St. Sava Serbian Orthodox Church where she was the assistant to the Financial Secretary and Treasurer of the Serbian Sister’s Circle (KOLO) for 25 years. She was also a member of the King Peter Lodge and a supporting member of the Karageorge singing society. Kathryn was a beautiful generous soul who was beloved by her many friends and family. She will always be remembered and cherished as a selfless, loving mother, grandmother, sister and friend. She worked tirelessly and was totally devoted to her Serbian faith. She was also known for her legendary homemade walnut rolls. Kathryn was preceded in death by her husband, Steve Bozich; brother, George; father, Dan; mother, Mildred and her stepmother, Rose. She is survived by 3 children – Steven (Gene) Bozich of Cincinnati, OH, Nancy Christensen of Chicago, Daniel (Denise) Bozich of Schererville; 2 grandchildren, Daniel Bozich and Faye Cinquina; great grandchild, Alice Cinquina; sisters, Nadine Bruhl and Darlene Sever; many nieces and nephews; special friend, Missy. Funeral service will take place Monday February 29, 2016, 10:00 a.m. directly at St. Sava Serbian Orthodox Church, 9191 Mississippi St., Merrillville, IN, V. Rev. Marko Matic officiating. Interment at Calumet Park Cemetery, Merrillville. Friends are invited to visit with Kathryn’s family on Sunday from 2:00-7:00 p.m. at Burns Funeral Home, 10101 Broadway, Crown Point, IN. A pomen service at 6:00 p.m. 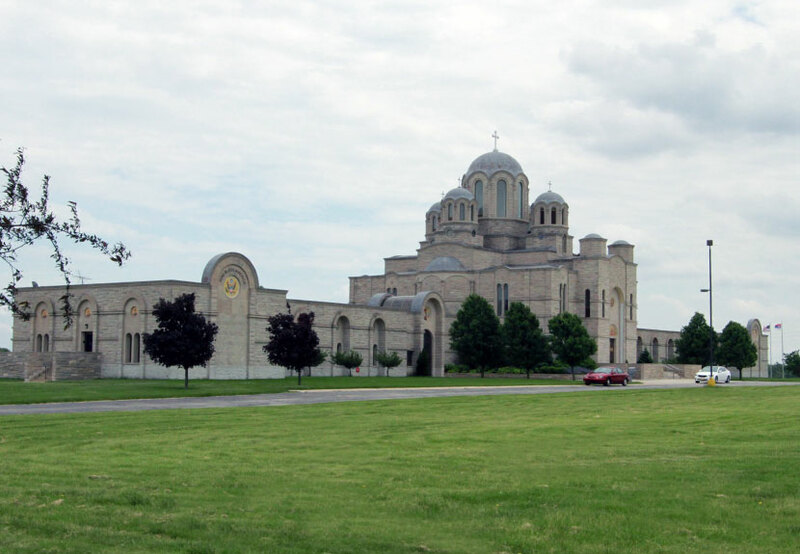 In lieu of flowers contributions may be made to St. Sava Serbian Sisters (Kolo).